You say you eat too much during the holidays, but do you also find yourself sleeping too much? 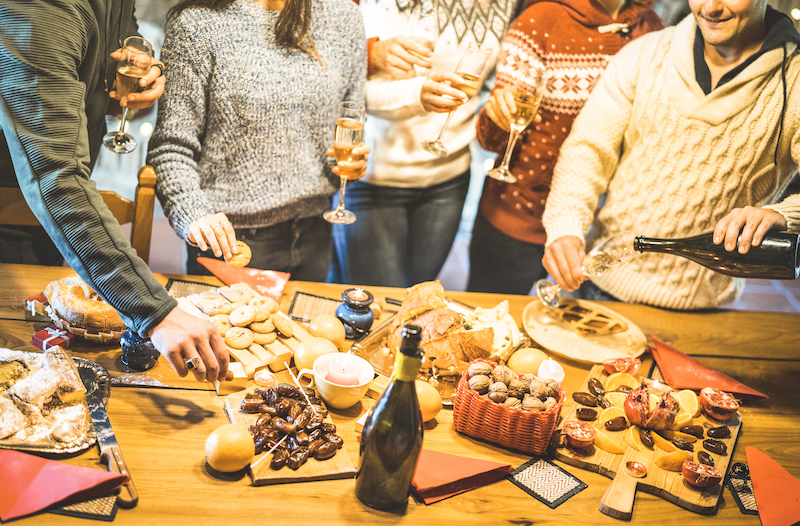 With so many tasty and calorie-laden treats filling up the dinner table (and your arteries), we tend to feel a lot sleepier during the day. The extra rest time can be rejuvenating, or it can upset your entire sleep schedule, causing the quality of your sleep to decline and your holidays to be less enjoyable. A moving bed is no fun. Especially when that bed is sliding across a wooden floor, making marks in the finish and potentially gouging into the wood. When you can't prevent your bed from moving, the recurrence of these marks and gouges may require you to refinish the floor. And that is a highly expensive fix for damages that are fairly easy to prevent. 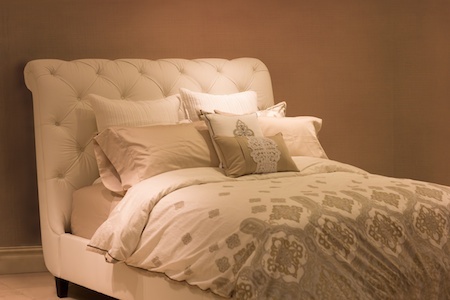 We have the Sarasota and Venice area's largest selection of adjustable beds and mattresses. Sleep is essential for our overall health and functioning. Experts say that we need 7-8 peaceful hours of it in order for our bodies to restore and get us ready for a new day. But what happens when we struggle to sleep? Are Waterbeds Now Just Mattresses Of The Past? Waterbed; a bed or mattress filled with water. Seems pretty self explanatory right? 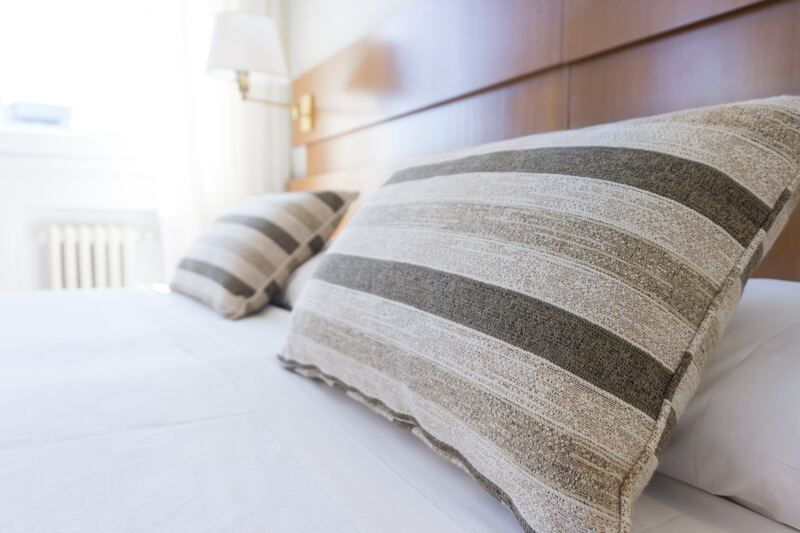 Yet in 1968, when it was first presented by a man named Charles Hall during his Master's Thesis Project, it sparked a fire in the bedding industry. Between the 1970's and 1980's, the waterbed was the item that everyone wanted. 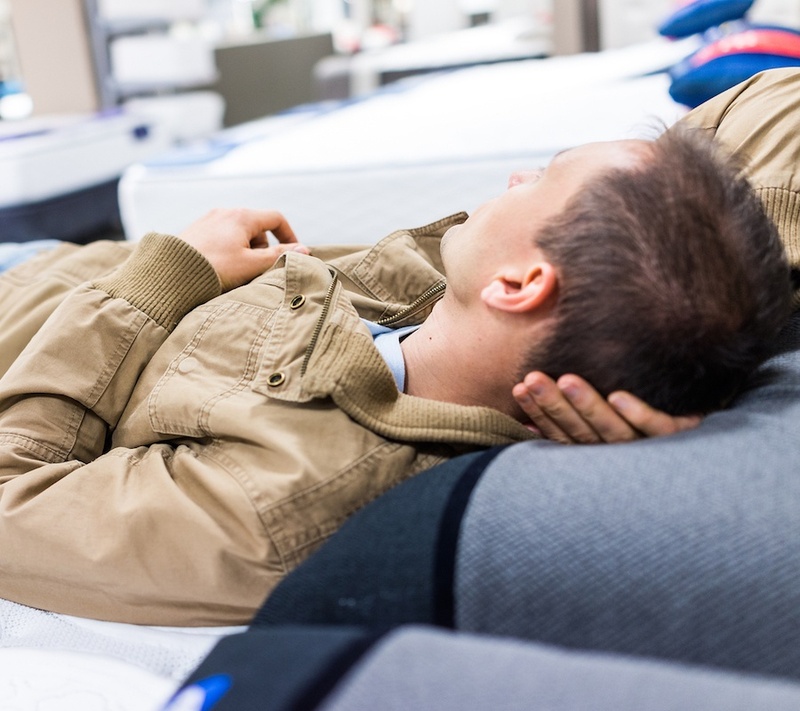 When you're tired of waking up tired and sore from sleeping on your old mattress, it's time to start shopping for a new one. 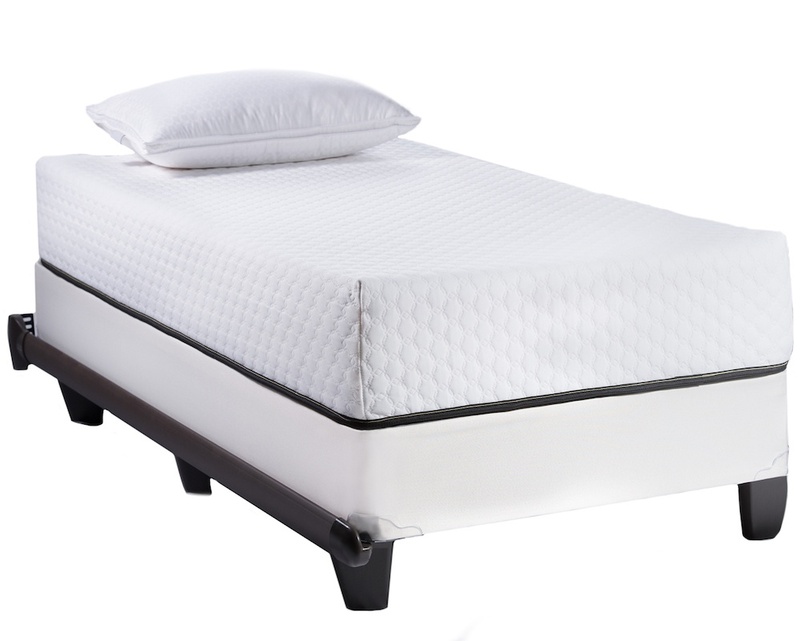 With all the mattress stores in downtown Sarasota, it's hard to know which is best, but with a wide selection, great customer reviews and same-day delivery, Land of Sleep is a top choice.